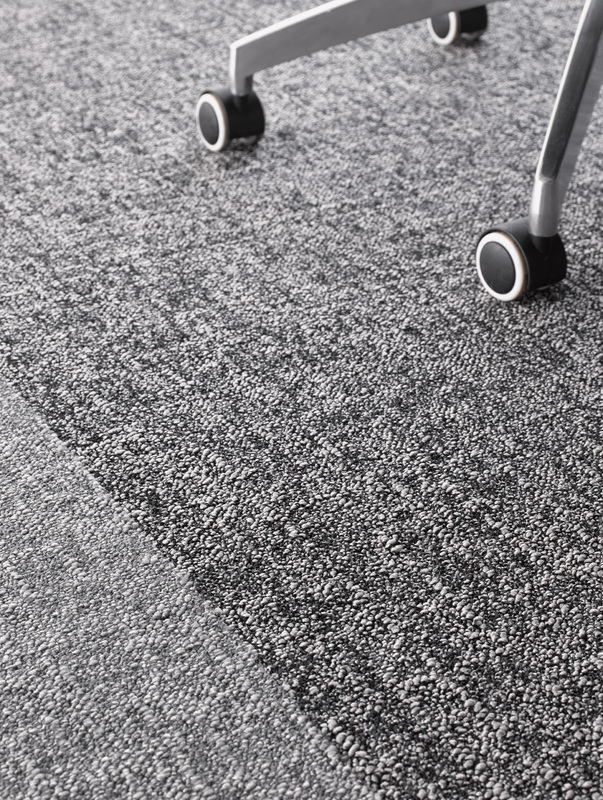 Play with metallic lustre and matte effect carpet tiles. 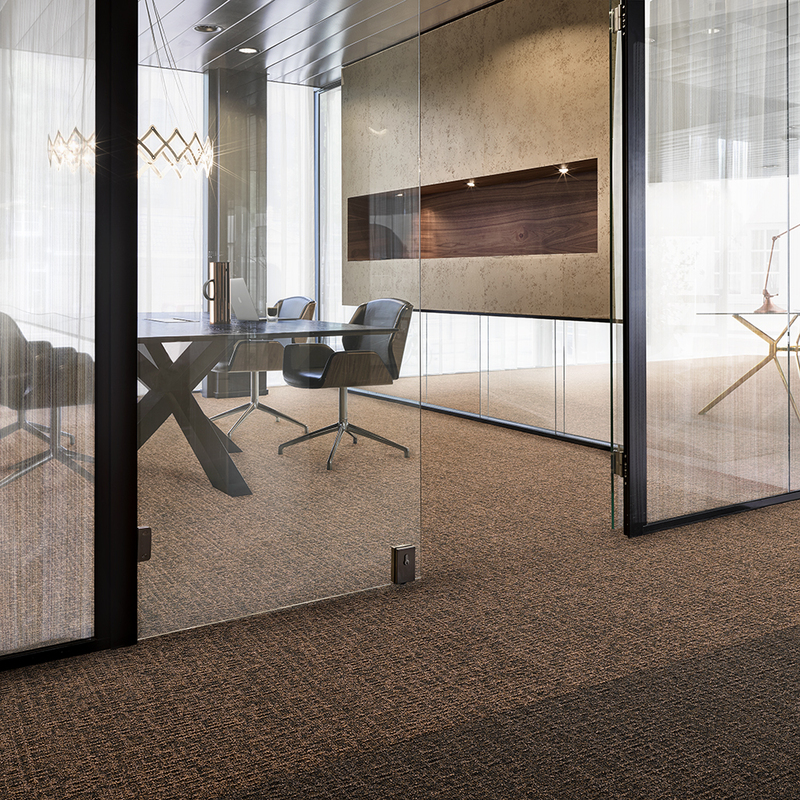 Designed to experiment with metallic and matte effects, the DESSO Metallic Shades range can create a subtle, yet lustrous one-colour finish or be combined for added depth and contrast. 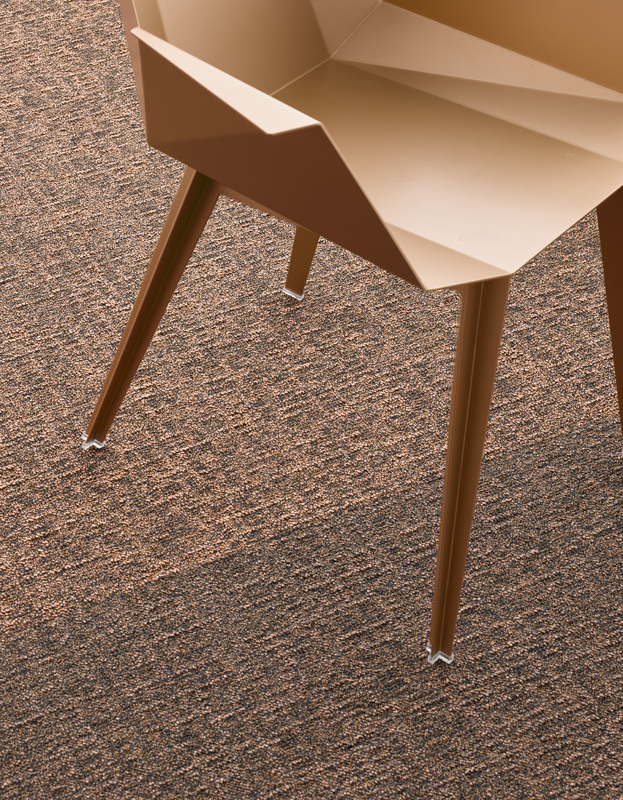 Each colour is available in two different tiles, which offer a differing intensity of metallic yarn. This gives designers the option to use the tiles as a single colour on a big surface, or combine them to create zoning between spaces.